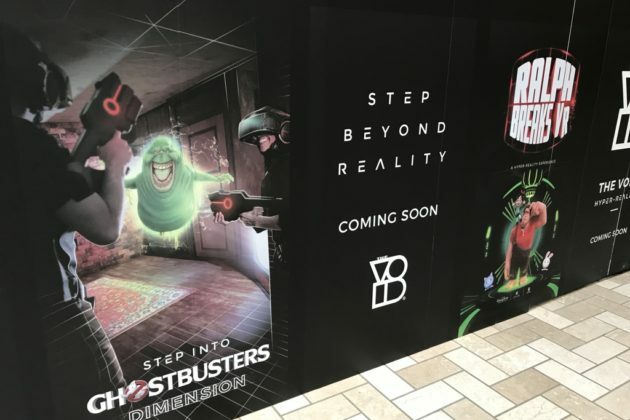 The Void, described as a “virtual reality entertainment center,” is opening a location at Tysons Corner Center. The VR business, which is backed in part by Disney, opened its first location in Utah and has since expanded to cities like Toronto, London and Dubai. 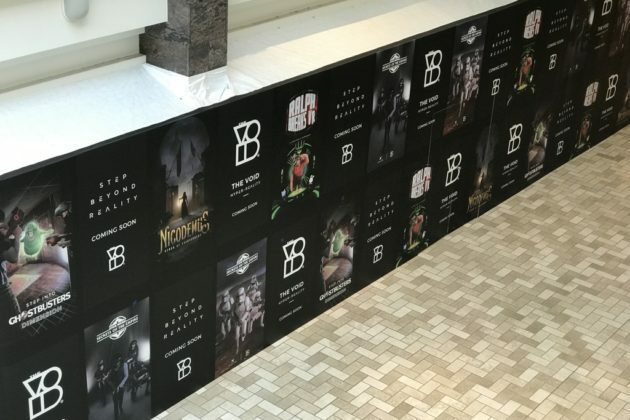 The Tysons location will be The Void’s first D.C. area location, and is part of an expansion that includes new locations in Atlanta, Austin, Dallas, Los Angeles, Minnesota, New York City and Philadelphia.